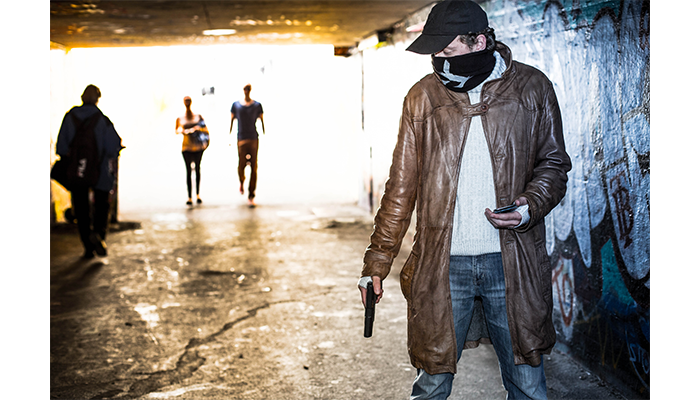 Aiden Pearce is the second cosplay I made. 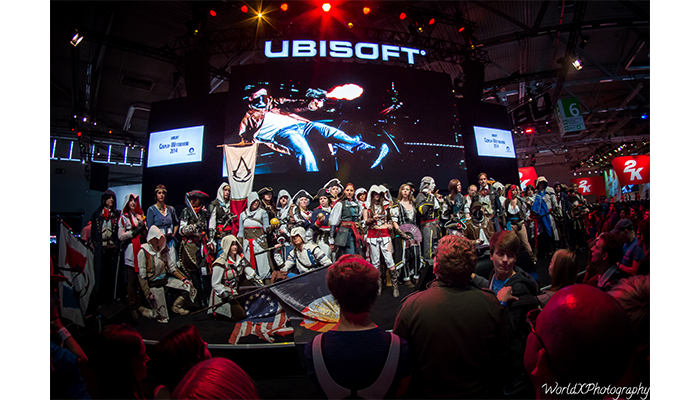 With this cosplay I won the fifth place at the Ubisoft Cosplay Contest at gamescom 2014. It is pretty warm (since it’s a leather coat and a fleece pullover), so normally nothing for the summer months. It took me about 10 hours to get everything done. 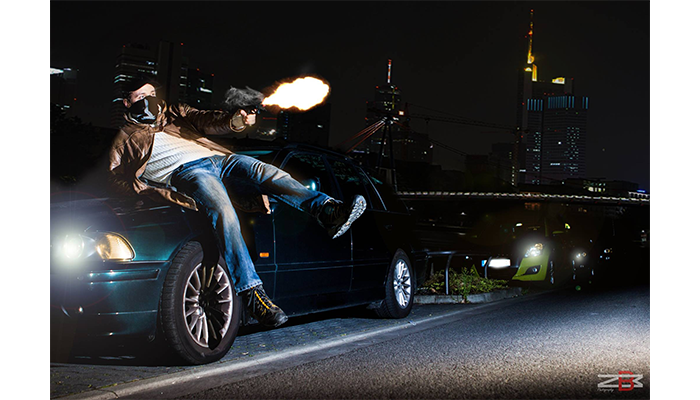 I really liked the character of Aiden Pearce from the first time, I saw a trailer for the game. 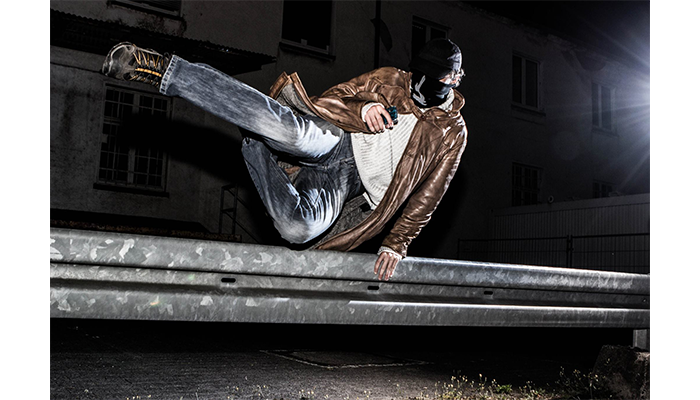 The fact that he is a hacker and knows his way around with electronics and stuff really appealed to me, since I'm also a little nerd, when it comes to electronics and computers (well, it's my job, to know this stuff). The jacket was a challenge, because there is this pattern on it. Somehow my mother managed to sew it onto the leather jacket. Afterwards I darkened it with leather color and painted the whole jacket with this color, to get more of the look from the game. The simplicity of the cosplay. It is super comfy and even though you look "normal" it's a cosplay. Not many people recognized the character at first, but when they do, they always tell me, not to hack them. Pff, already too late.